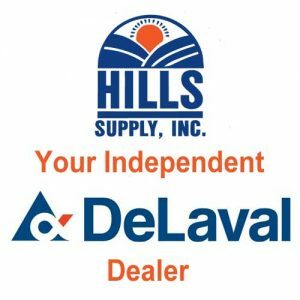 Since 1979 Hills Supply has been a vital force in the success of dairy farmers across Ohio and the surrounding states. Together with dairy industry leaders like DeLaval, Jamesway, Mueller, Afimilk, and Joz we provide profitable solutions, equipment, and supplies to dairy operations 24/7. 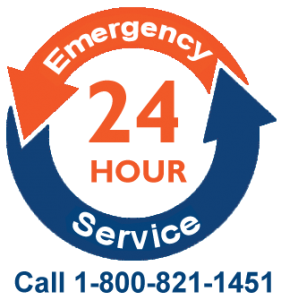 Here at Hills Supply, we are a full-service dairy equipment and supply company. If you are wondering what that means, here is a brief explanation of how we see ourselves and the services we provide. Getting to know you and your farm personally. Taking the time to understand the specifics about your operation. Carefully listening to your questions. Then, as a dedicated partner in your success, we apply our extensive knowledge and expertise to help you find cost-effective solutions to those challenges. Together, we can make your operation more productive, more efficient, more cost effective, more sustainable, and more profitable.